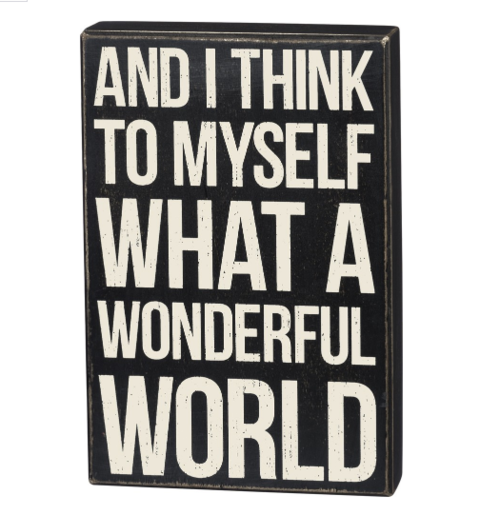 Dimensions: 8" x 12" x 1.75"
Description: Classic and timeless, a black and white wooden box sign featuring a distressed "And I Think To Myself What A Wonderful World" sentiment. Easy to hang or can free-stand alone. 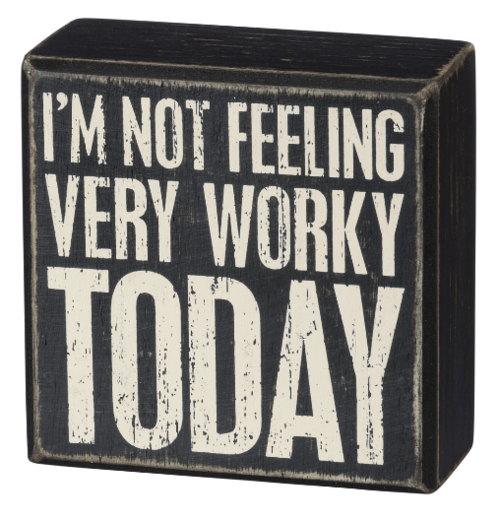 Dimensions: 4" x 4" x 1.75"
Description: Classic and timeless, a black and white wooden box sign featuring a distressed "I'm Not Feeling Very Worky Today" sentiment. Easy to hang or can free-stand alone. 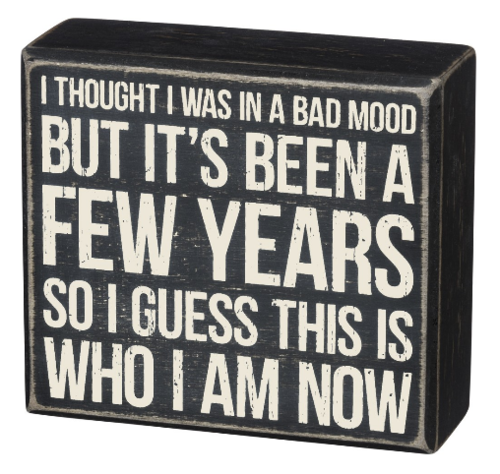 Dimensions: 5" x 4.50" x 1.75"
Description: Classic and timeless, a black and white wooden box sign featuring a distressed "I Thought I Was In A Bad Mood - But It's Been A Few Years So I Guess This Is Who I Am Now" sentiment. Easy to hang or can free-stand alone. 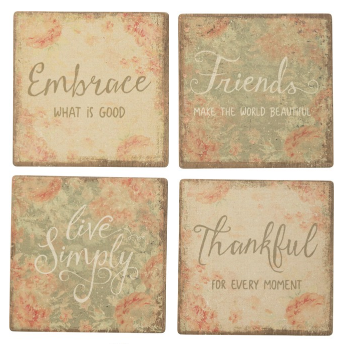 Description: Charming and cozy, a set of four absorbent stone coasters featuring distressed "Friends Make The World Beautiful, "Embrace What Is Good," "Live Simply," and "Thankful For Every Moment" sentiments, faded floral designs, and a muted but romantic palette. Comes with wire holder. 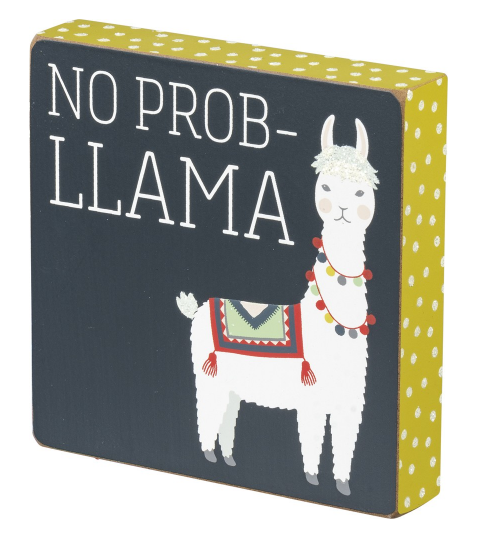 Description: Add personality and character to any space with this wooden box sign, featuring a quilted llama design, playful "No Prob-Llama" sentiment, and glitter details. Easy to hang or can free-stand alone. 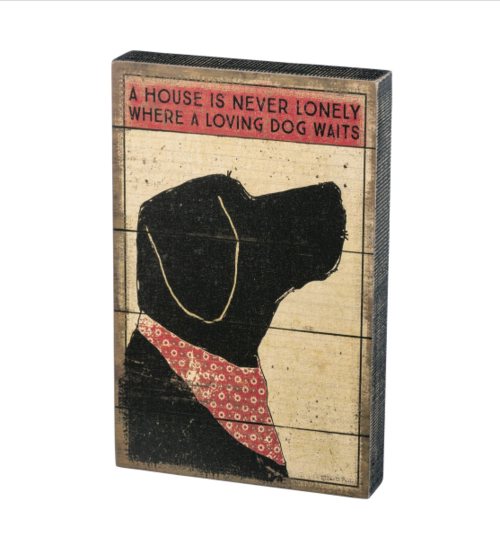 Dimensions: 9" x 14" x 1.75"
Description: A slat wood box sign lending distressed "A House Is Never Lonely Where A Loving Dog Waits" sentiment with dog silhouette design and red bandana accent. Easy to hang or can free-stand alone. 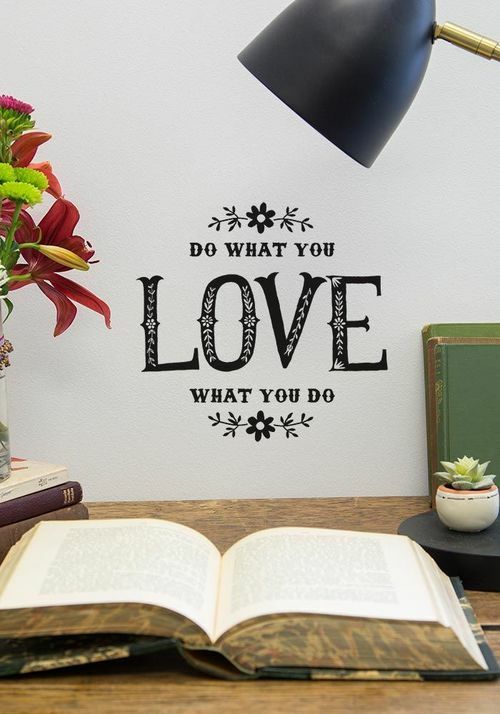 Description: It's SO fun to decorate your walls! 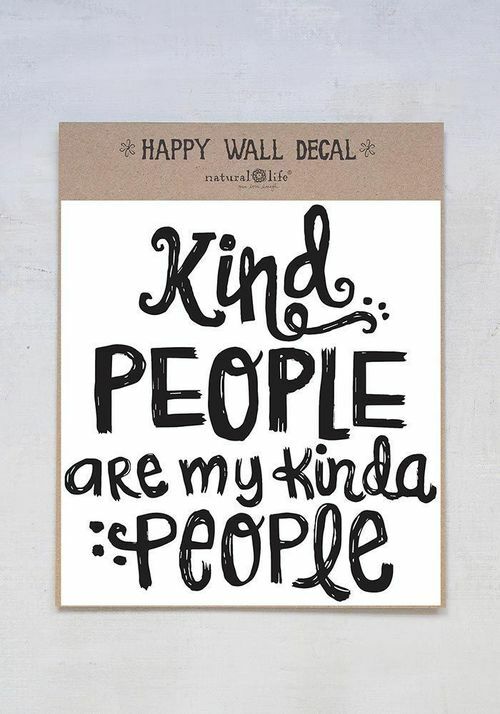 These wall decals look just like hand-painted artwork and are so easy to adhere anywhere! 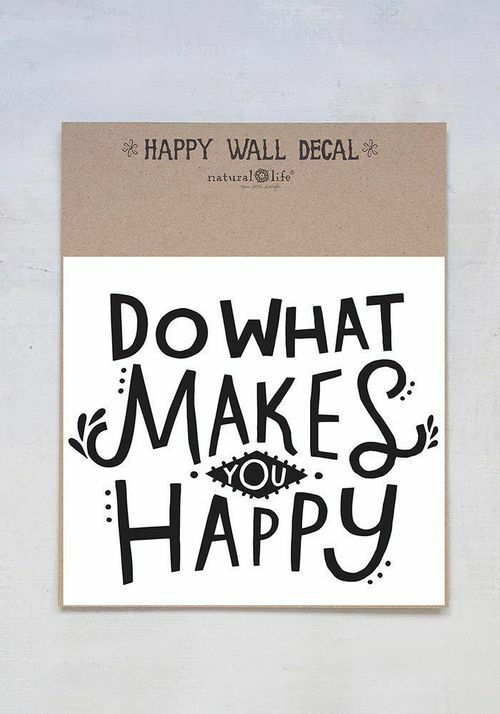 Each one has an inspiring sentiment and add a little touch of fun to a dorm, bedroom or office! $9.00 $13.00 Only 3 left! $9.00 $17.50 Only 2 left! 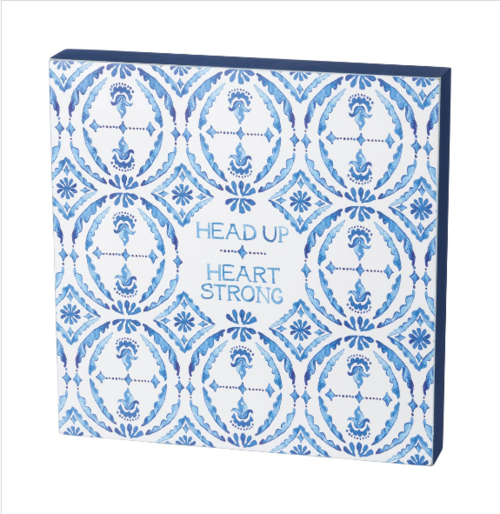 Dimensions: 12" x 12" x 1.75"
Description: A watercolor art-inspired, blue and white wooden box sign lending a "Head Up - Heart Strong" sentiment with medallion tile print designs. Easy to hang as a gallery wall accent or can free-stand alone on a shelf or mantel. $29.00 $38.50 Only 1 left! 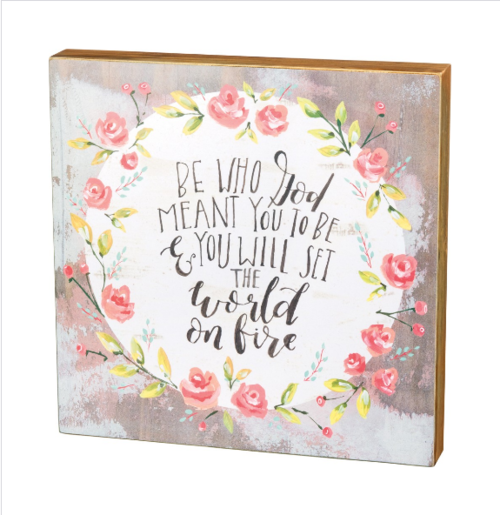 Dimensions: 13" x 13" x 1.75"
Description: A watercolor art-inspired wooden box sign lending a hand lettered "Be Who God Meant You To Be & You Will Set The World On Fire" sentiment with floral wreath design and solid wood contrast trim. Easy to hang as a gallery wall accent or can free-stand alone on a shelf or mantel. 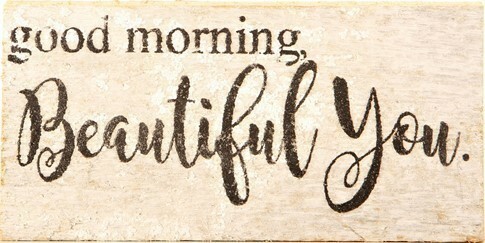 Dimensions: 8" x 4.50" x 1.75"
Description: A watercolor art-inspired slatted wooden box sign lending a hand-strung "Blessed" hand lettered sentiment and floral designs. 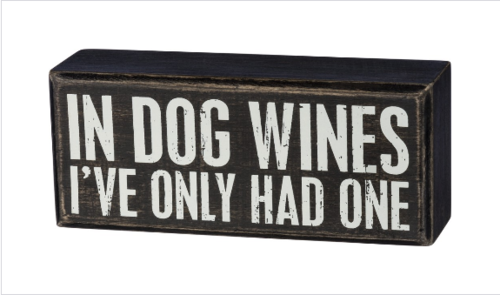 Dimensions: 6" x 2.50" x 1.75"
Description: A classic black and white wooden box sign lending a distressed "In Dog Wines I've Only Had One" sentiment. Easy to hang or can free-stand alone. 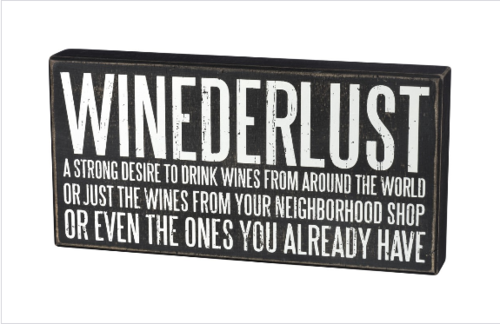 Dimensions: 12" x 6" x 1.75"
Description: A wooden box sign lending a classic black and white distressed "Winederlust - A Strong Desire To Drink Wines From Around The World Or Just The Wines For You Neighborhood Shop Or Even The Ones You Already Have" sentiment. Easy to hang or can free-stand alone. 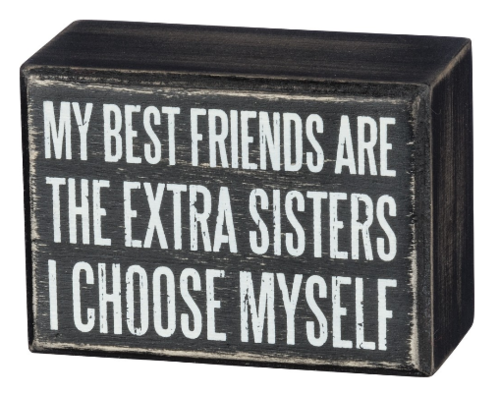 Dimensions: 3.50" x 2.50" x 1.75"
Description: A classic black and white wooden box sign featuring a distressed "My Best Friends Are The Extra Sisters I Choose Myself" sentiment with zigzag trim designs. Easy to hang or can free-stand alone. 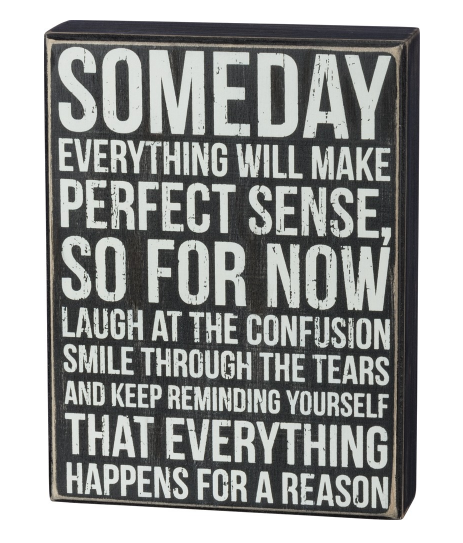 Description: A classic black and white wooden box sign featuring a distressed "Someday Everything Will Make Perfect Sense, So For Now Laugh At The Confusion - Smile Through The Tears, And Keep Reminding Yourself That Everything Happens For A Reason" sentiment. Easy to hang or can free-stand alone. 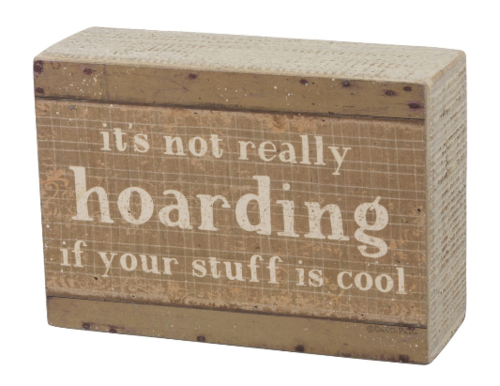 Dimensions: 5" x 3.50" x 1.75"
Description: A wooden box sign lending a distressed "It's Not Really Hoarding If Your Stuff Is Cool" sentiment. Easy to hang or can free-stand alone. 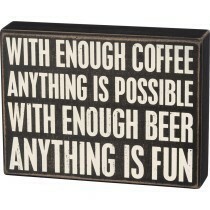 Description: Classic black and white wooden box sign featuring distressed "With Enough Coffee Anything Is Possible - With Enough Beer Anything Is Fun" sentiment. Easy to hang or can free-stand alone. 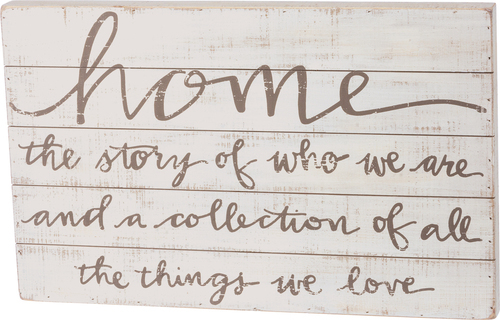 Description: A slatted and distressed wooden box sign lending hand lettered "Home - The Story Of Who We Are And A Collection Of All The Things We Love" sentiment. Easy to hang or can free-stand alone. 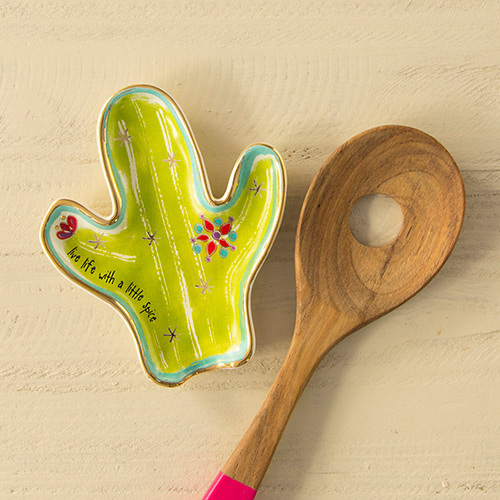 Description: A cute little cactus will brighten up your counter-tops and keep them mess free too! A sweet reminder to "live life with a little spice" is a perfect daily dose of wisdom. The spoon rest is dishwasher safe and non microwavable. 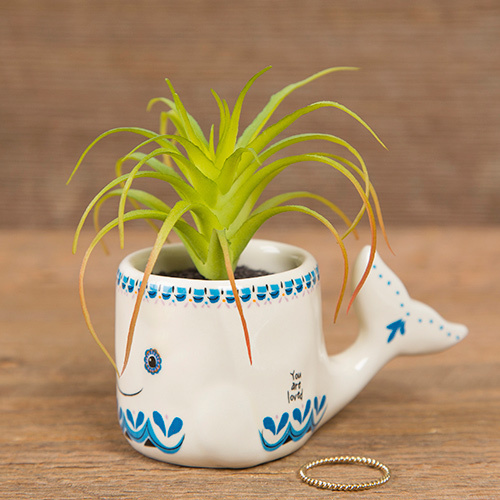 Our Folk Critter Mugs are so loved... we decided to make this little Turtle Pot too! 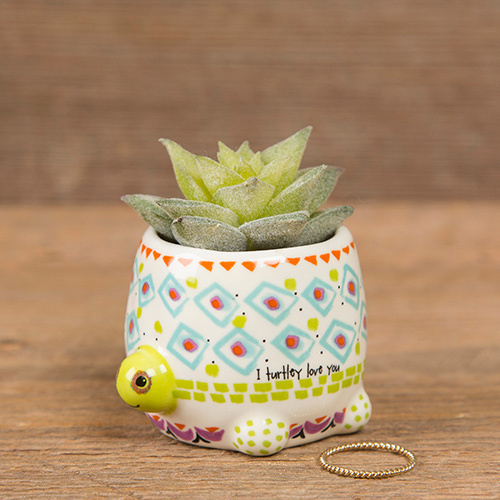 It features an original Natural Life design, the sweet sentiment, "I turtley love you" and paired with a succulent, it makes for such a fun and unique gift to turtle-loving friends and family! 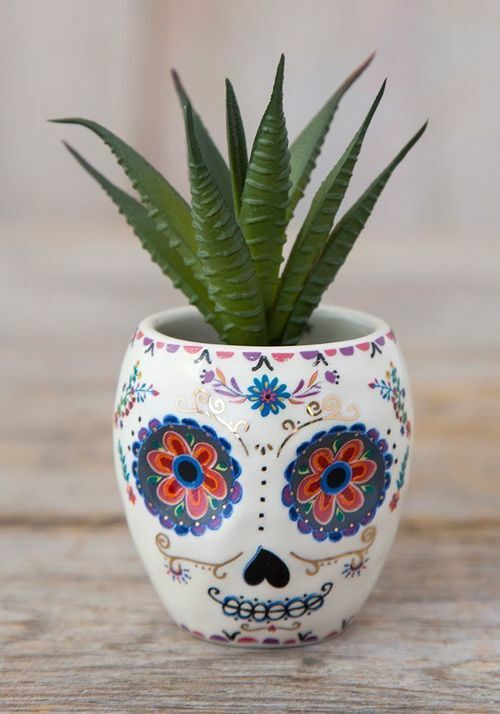 Use it for holding little things like toothpicks, pencils, matches, paper clips and q-tips to make every space a little bit cuter! 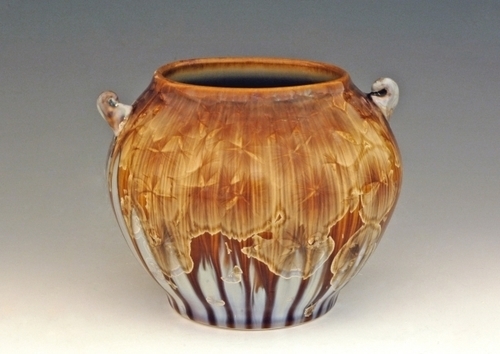 Dimensions: 4.25 in H x 3.25in diameter, 16oz. 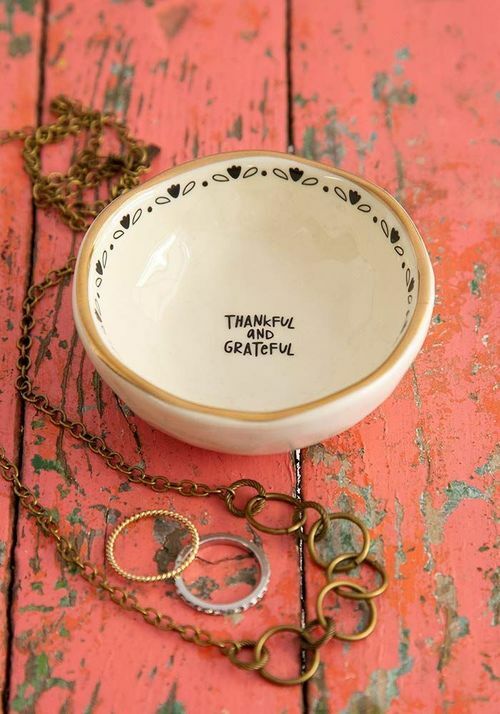 Description: This folk art mug will have you smiling every time you drink from it! It features an adorable whale design and the sweet sentiment, "Go with the Flow" on the inside! 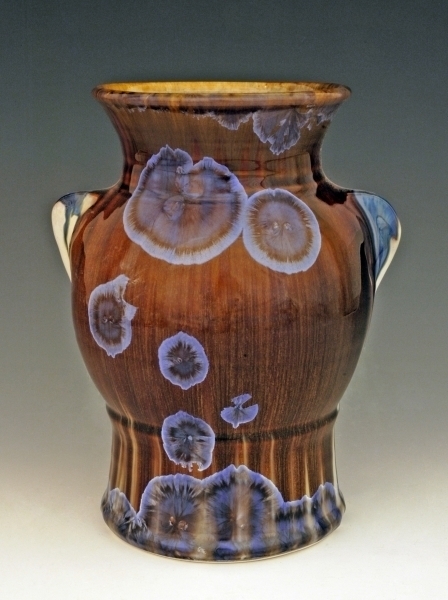 This hand sculpted, ceramic mug is microwave and dishwasher safe. Description: Our Folk Owl Mugs are so loved... we decided to make this little Owl Pot too! 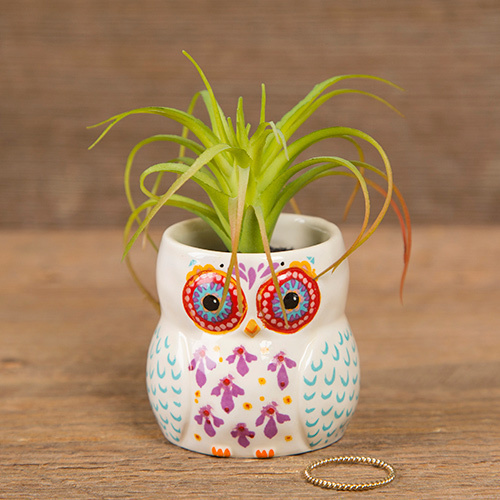 It features an original Natural Life design, the sweet sentiment, "Owl always love you" and paired with a succulent, it makes for such a fun and unique gift to owl-loving friends and family! 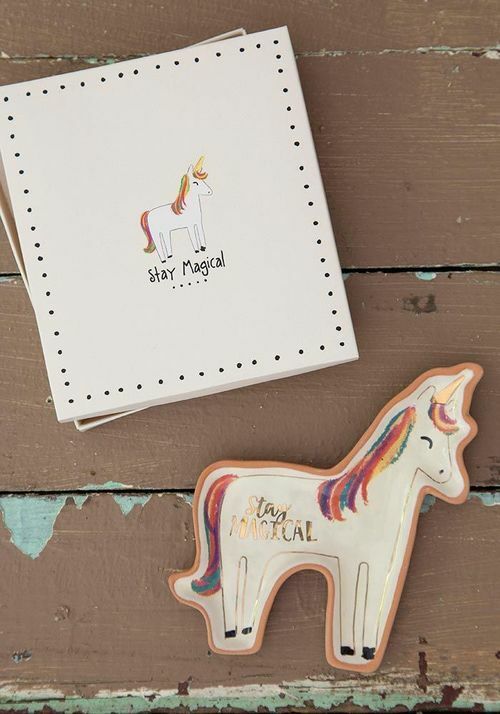 Use it for holding little things like toothpicks, pencils, matches, paper clips and q-tips to make every space a little bit cuter! 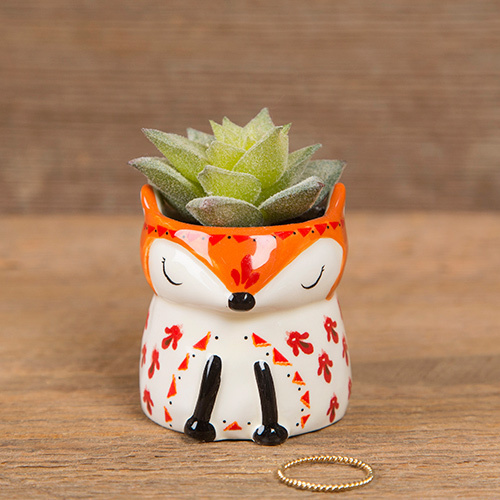 Description: Our Folk Critter Mugs are so loved... we decided to make this little Fox Pot too! 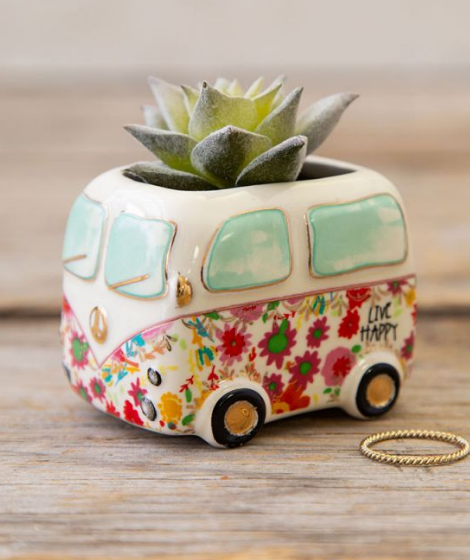 It features an original Natural Life design, the sweet sentiment, "Wherever you are, be all there" and paired with a succulent, it makes for such a fun and unique gift to fox-loving friends and family! 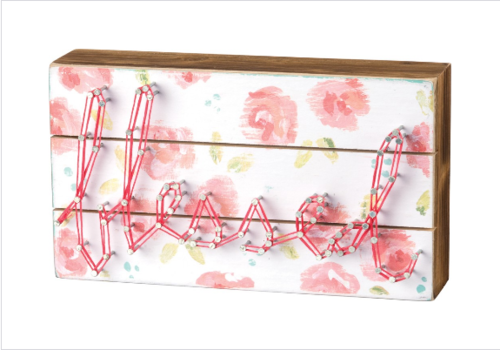 Use it for holding little things like toothpicks, pencils, matches, paper clips and q-tips to make every space a little bit cuter! 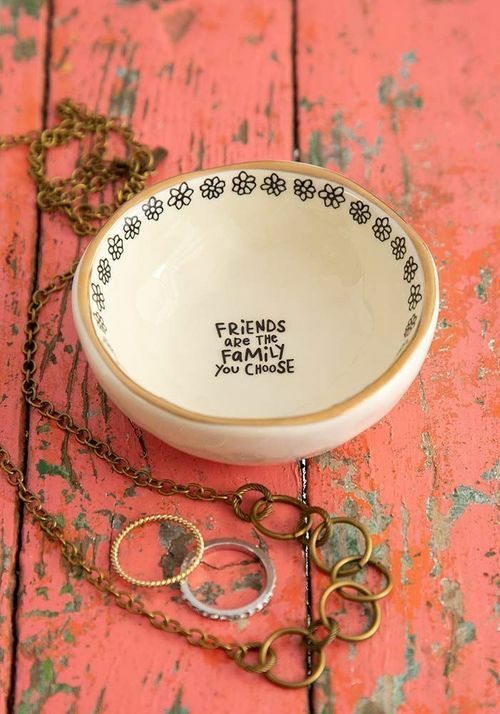 Description: Our Folk Critter Mugs are so loved... we decided to make this little Hedgehog Pot too! 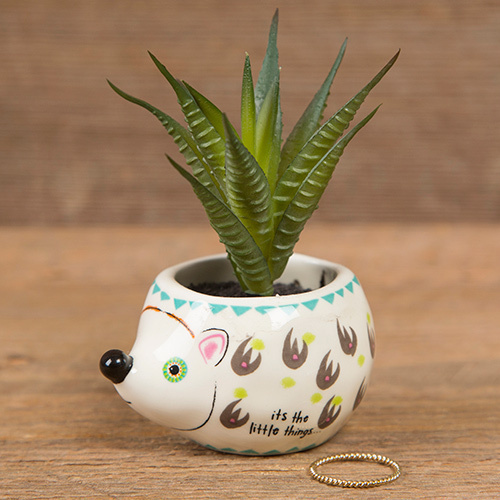 It features an original Natural Life design, the sweet sentiment, "It's the little things..." and paired with a succulent, it makes for such a fun and unique gift to hedgehog-loving friends and family! 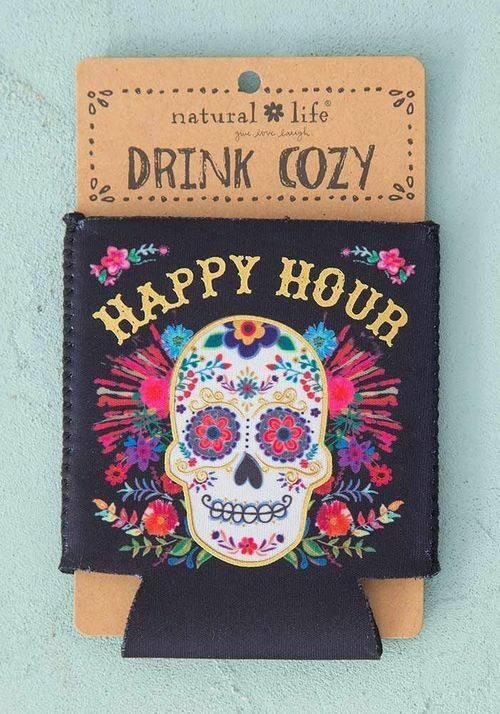 Use it for holding little things like toothpicks, pencils, matches, paper clips and q-tips to make every space a little bit cuter! 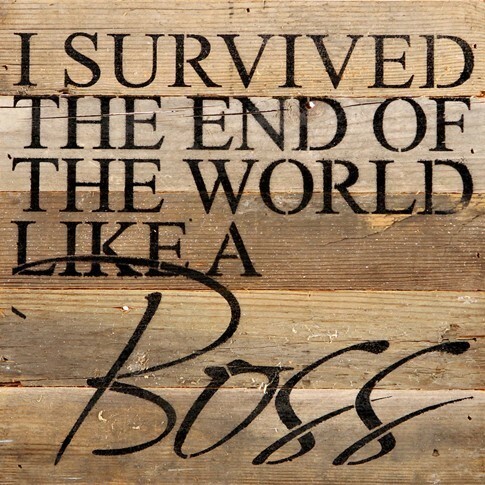 $19.00 $24.00 Only 2 left! Description: Repurposed wood wall art. 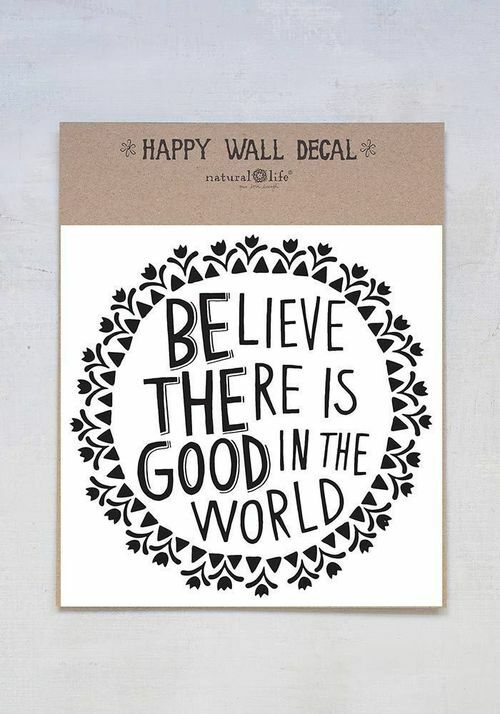 Rustic wall art handcrafted from wood repurposed from 100-year-old tobacco laths found on Wisconsin farms. 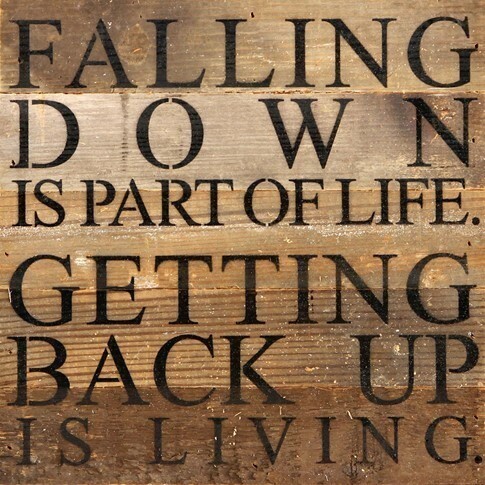 NOTE: each sign will vary differently in shade or finish as each one is uniquely created. 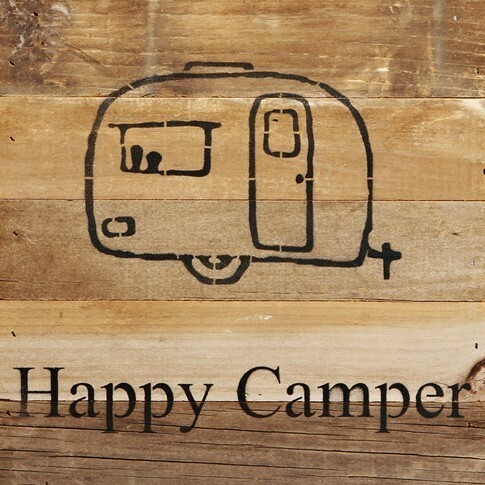 Size: 10" X 10" x 1 3/4"
Description: Repurposed wood shelf art. Rustic wall art handcrafted from wood repurposed from 100-year-old tobacco laths found on Wisconsin farms. 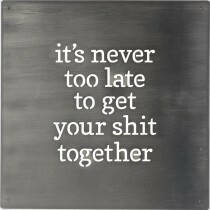 NOTE: each sign will vary differently in shade or finish as each one is uniquely created. $16.00 $21.00 Only 1 left! 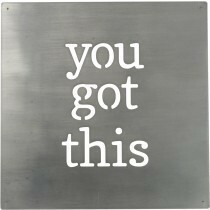 Description: Precision cut, hand lettered sentiment in brushed metal square wall hanging. When hung via the included nails & spacers and illuminated, a soft shadow will be projected behind metal word art, creating charming ambience. 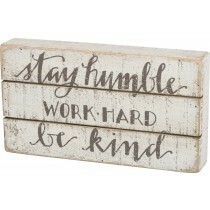 Description: Painted wood box sign wall art in white and brown. 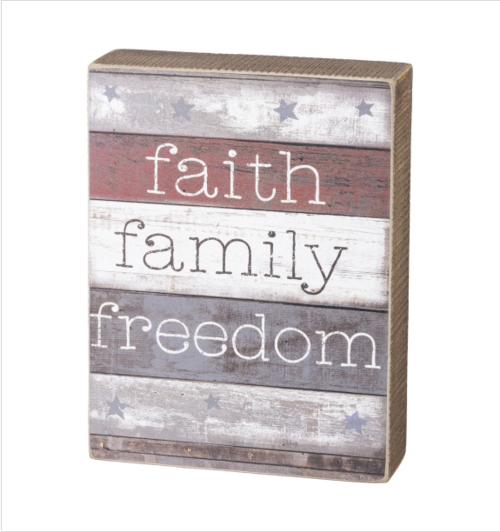 All box signs are 1.75" deep and can freestand or hang for wall display. 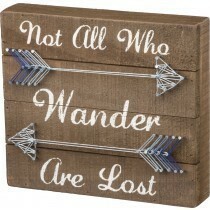 Description: A slated and distressed wooden box sign lending hand lettered "Not All Who Wander Are Lost" string art sentiment with arrows design. Easy to hang or can free-stand alone. 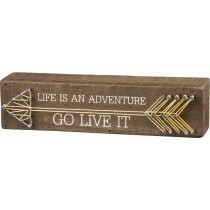 Description: A slated and distressed wooden box sign lending hand lettered "Life is an Adventure Go Live" string art sentiment with arrow design. Easy to hang or can free-stand alone.